Pretzels, Pancakes, and Puffs… Oh My! 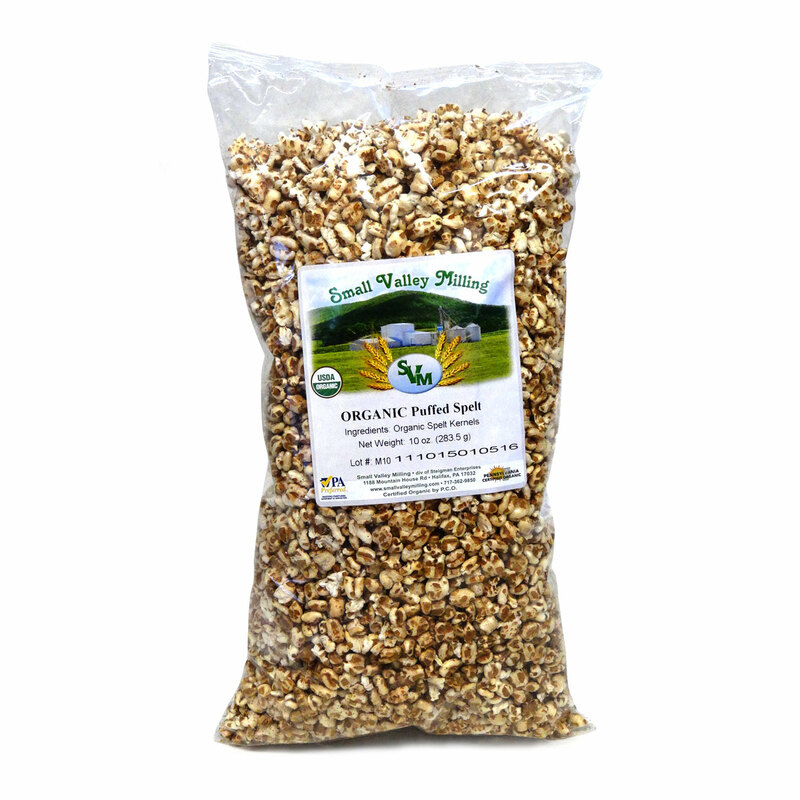 Check out our new products here at Small Valley Milling! 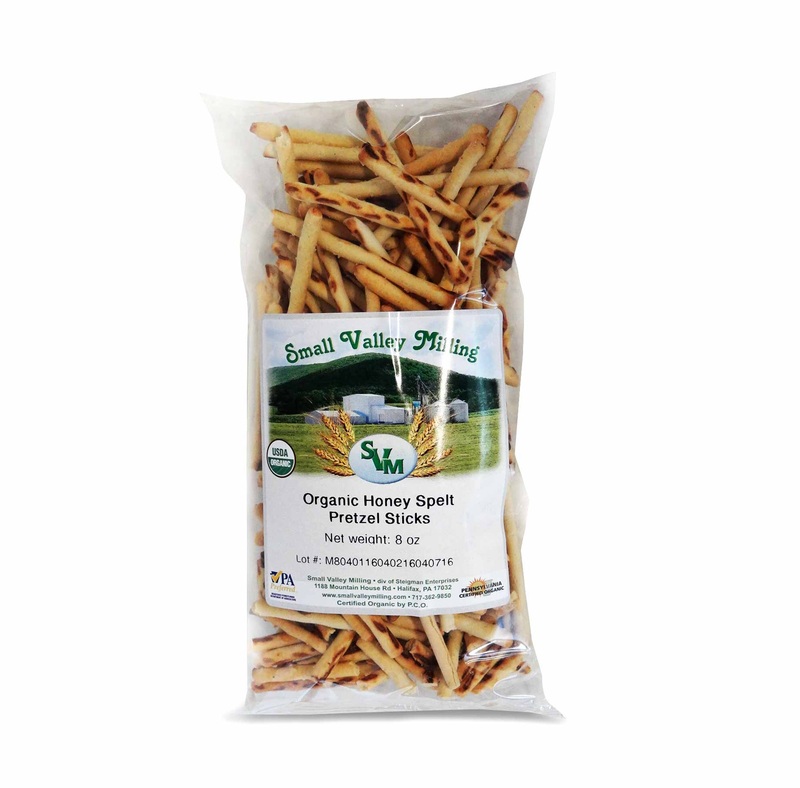 We now carry Salted, Unsalted and Honey Spelt Pretzels made with our organic white spelt flour. 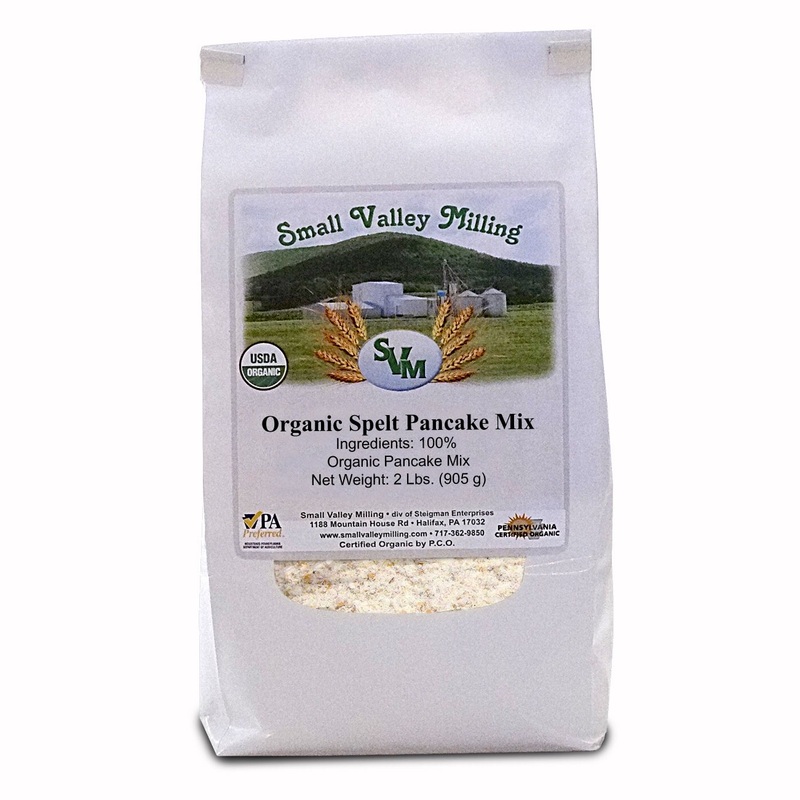 Our Whole Spelt Pancake Mix is made with Small Valley Milling’s organic whole spelt flour. 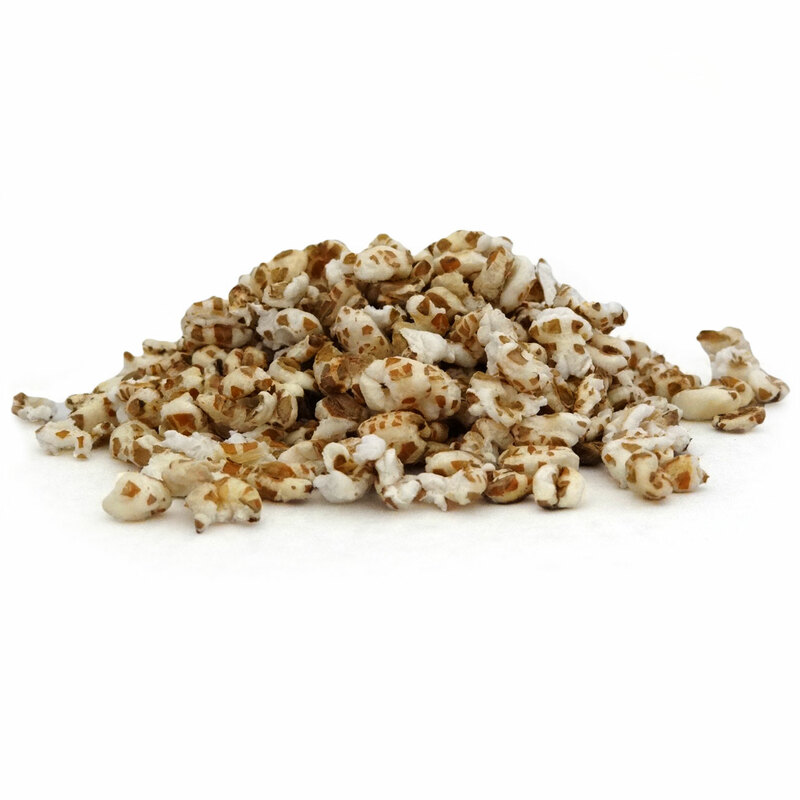 And our Puffed Spelt Cereal is made from our organic spelt kernels. 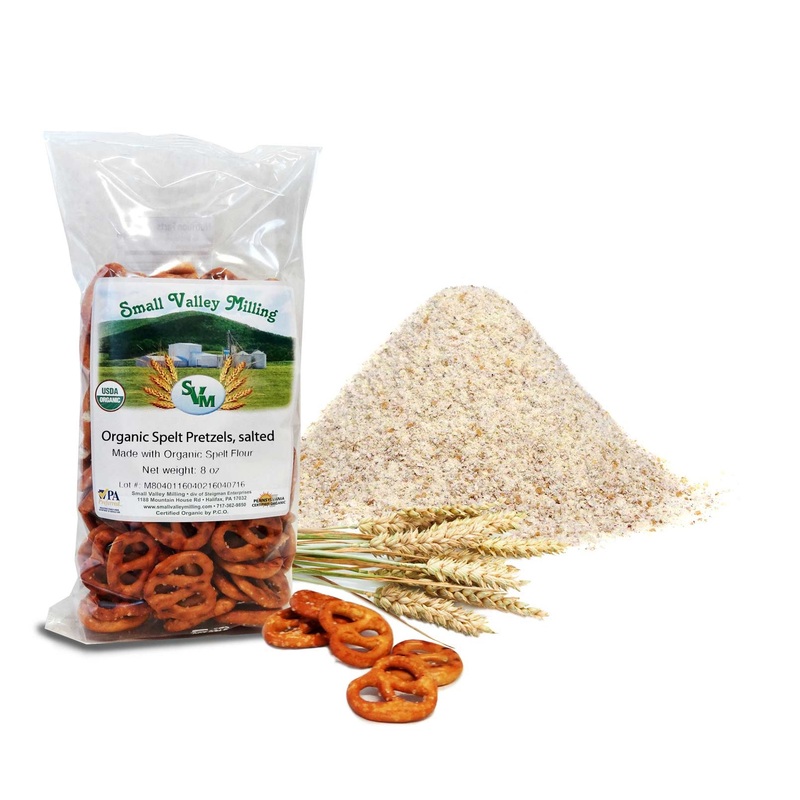 We are excited to make these nutritious, organic spelt snack foods available to our customers! 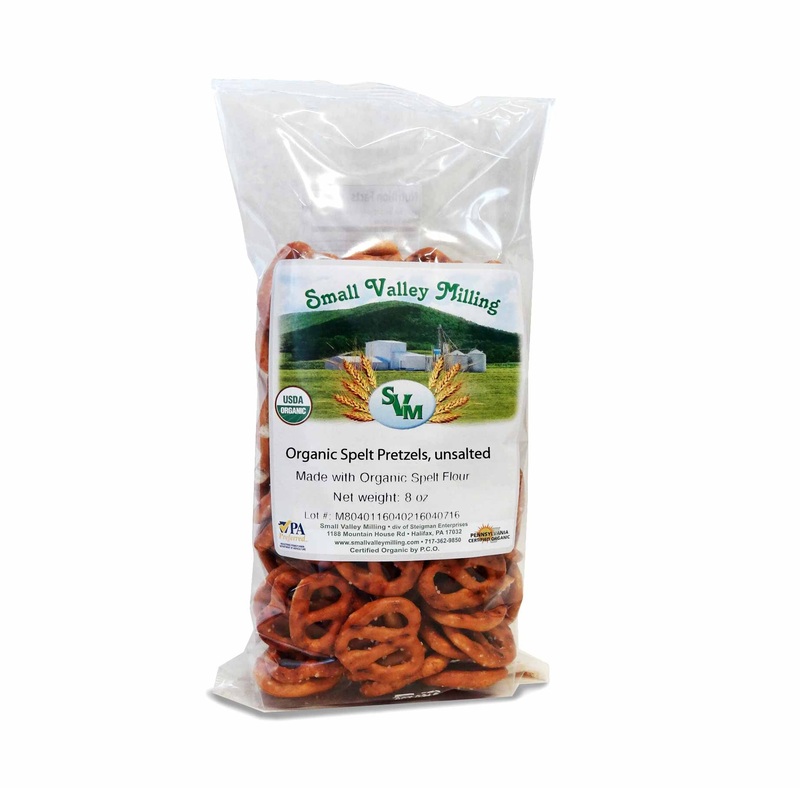 Take a look around our online store for more information about these delicious products and be sure to add them to your next order from Small Valley Milling! We also have wholesale rates for minimum orders of 1000 lbs!